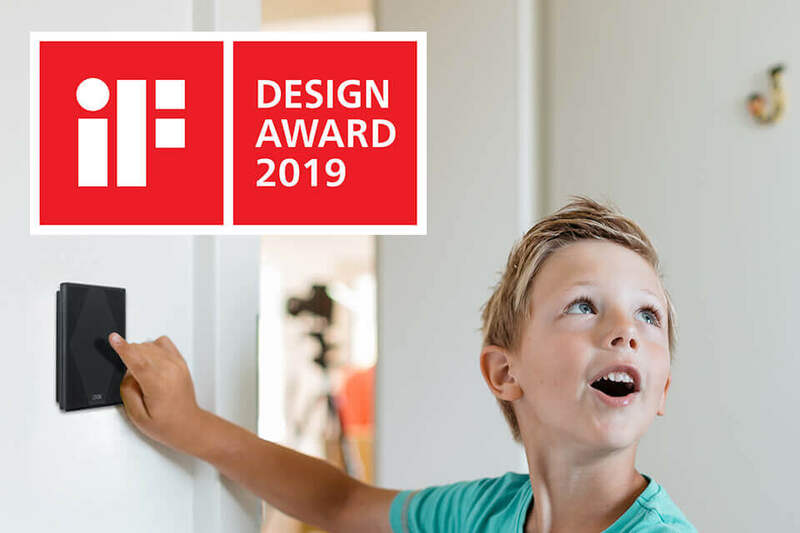 The first step to elevating your customers’ lifestyles with modern home design is to make sure Loxone Smart Home technology is a part of your early planning. A complete solution with true home automation can help your customers save 50,000 tasks per year and enjoy more time living in their homes. We’re here for you to offer free help with planning your Real Smart Home projects. 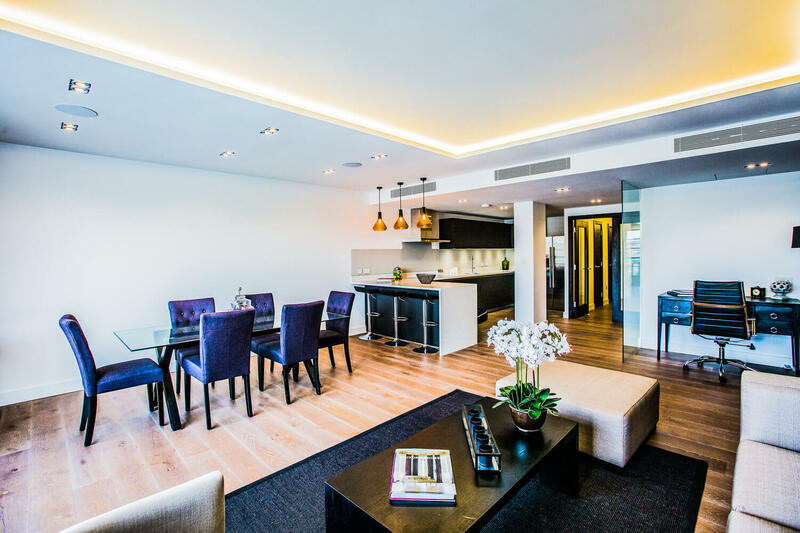 As part of our holistic solution, our low-voltage LED lighting solution – including pendant lighting, ceiling lights, outdoor lights and other light fixtures – is savvy yet simple, sleek yet minimal and maximizes technology and design of any smart home. 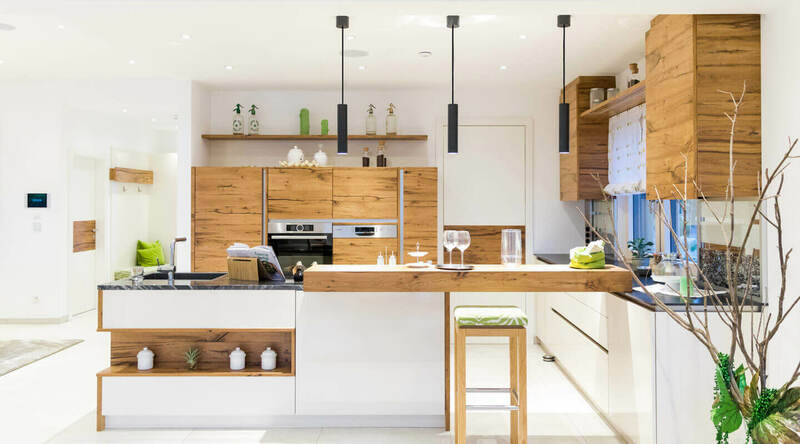 Each lighting fixture works together, along with other Loxone smart home products or even third party fixtures, to transform any room with true automation – customizable lighting moods, tunable white lighting effect, accent and task lighting. Reduce the number of buttons, thermostats and more – with a simple, award-winning Touch Pure. Instant control, although not necessary, allows you to change the smart home’s lighting, shading and audio. All Loxone products were made with designers and architects in mind – from selection of high-quality materials to functionality at its core. That’s why you get lighting that does way more than just light a room. Audio that also plays a role in security. Touch switches and an app that rarely need to be used – all because the Miniserver enables flawless communication between all products to work by themselves, together. Offer your customers an elevated lifestyle of luxury with a complete smart home solution. In the Real Smart Home, every smart home product communicates together, without the need for manual control, for flawless operation in the home. 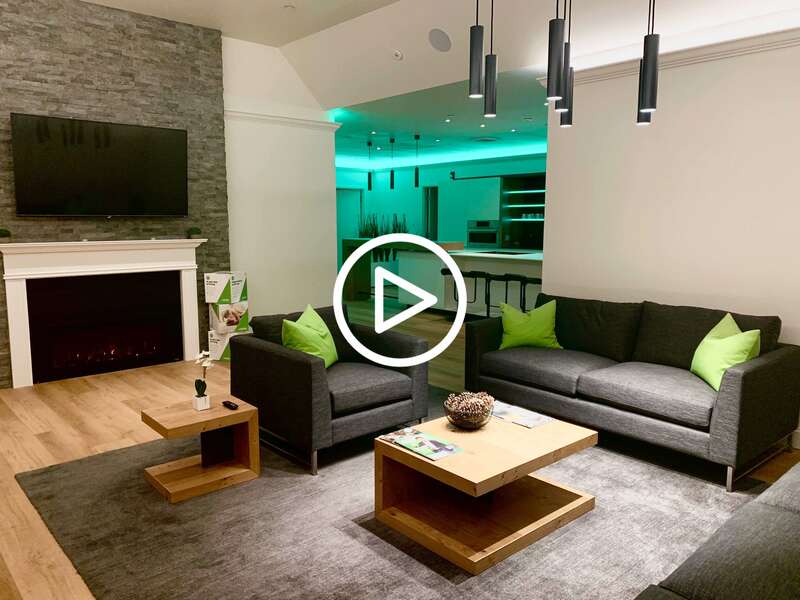 Loxone is changing the way people live in their homes around the world. 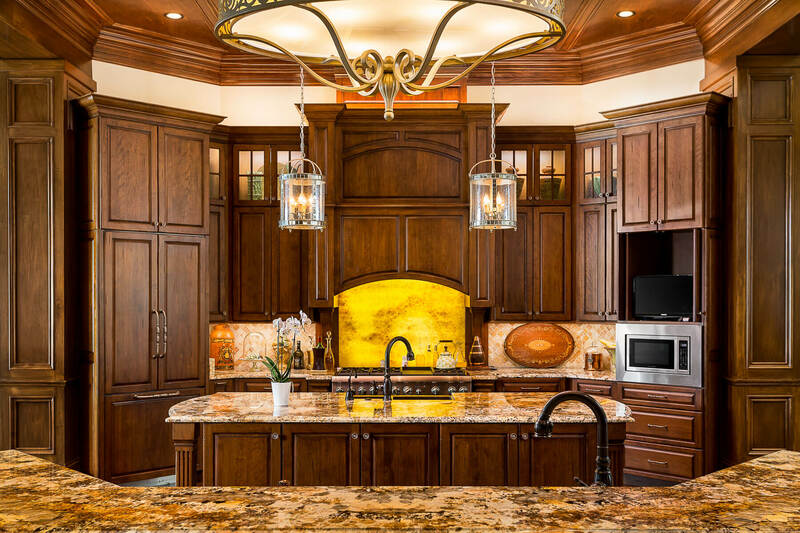 Lighting, shading, room climate, multimedia and more that can automatically adjust to the homeowner’s needs. This means the home saves the homeowner about 50,000 tasks per year so they can enjoy more time living in the home. Today’s energy efficiency homes are not just a luxury, but a standard. Regulations are continually being revised to take these standards to the next level. 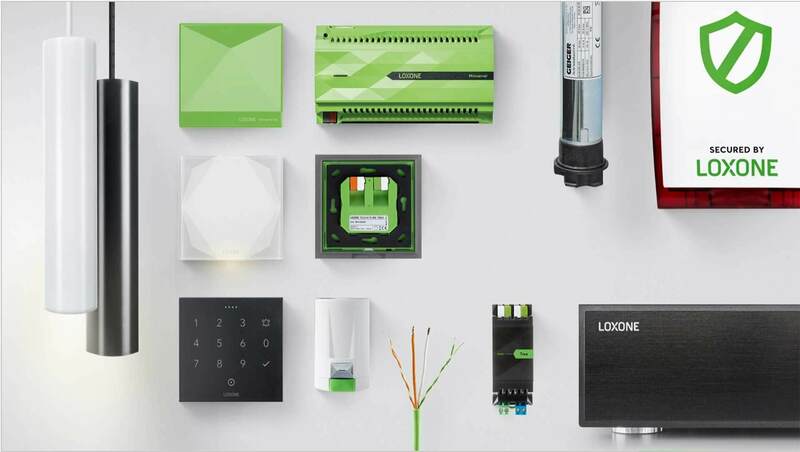 A Loxone Smart Home is the future-proof level of energy efficiency. It can optimize and manage energy use from switching off devices to standby to car charging via solar panels. With even more ways to save on energy costs, you have a complete solution to offer your customers. Loxone is an AIA member. There’s so much to learn about putting the most exciting homes on the market. You can start by browsing our online resources and blog, and then sign up to join our AIA-accredited course. 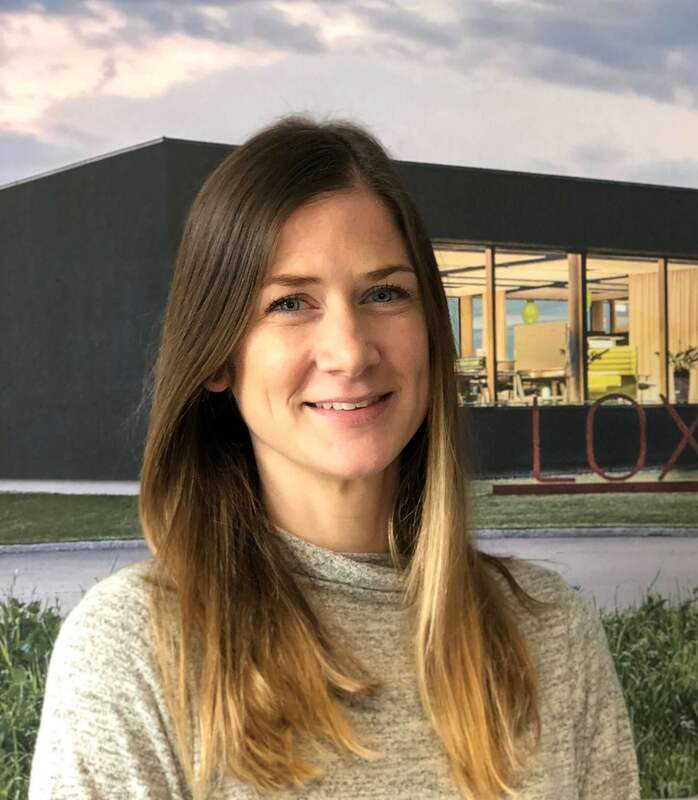 Courses can be taken at our Loxone US headquarters, where you can get the full Loxone experience, or on-site at your own office. Learn how to make the most out of your future projects by implementing a Loxone solution in your early planning. Fill out our short form below and we will schedule a course date together.